Removal didn’t just happen through boarding schools. Native children were also taken from their families and communities and placed with non-Natives. Lost Bird was among the first. She was found as an infant under her mother’s frozen body after the Wounded Knee Massacre in 1890, when more than 150 unarmed Lakota were slaughtered by the U.S. Cavalry. She was adopted by Gen. Leonard Colby. Her life was difficult and marred with rejection and abuse: Her adoptive father was indifferent to her existence, and her adoptive mother attempted to raise her as white, but society would not accept her. No one could erase her desire to learn about her Lakota roots, either. By the 1970s, research found that approximately 25% to 35% of all Native children in the U.S. were being placed in foster homes, adoptive homes, or institutions, and 85% of these children were being placed outside of their families and communities, even when fit and willing relatives were available to care for them. 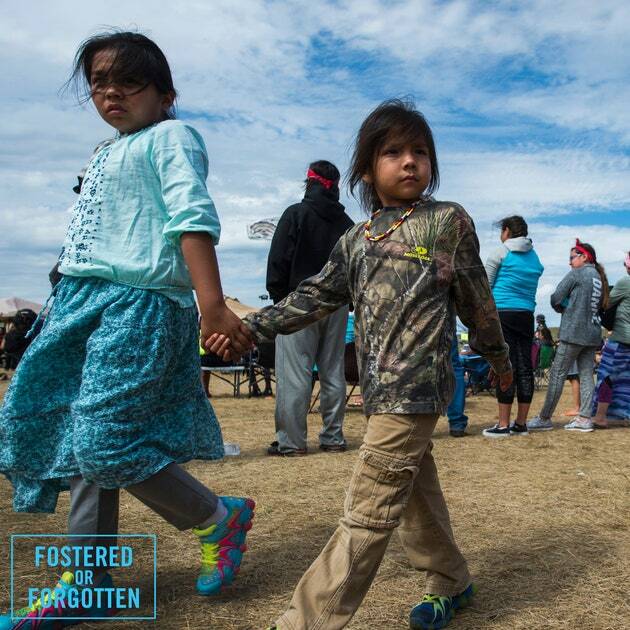 Research has shown that Native children in foster care who stayed connected to their culture did better, and those who weren’t were at greater risk for behavioral and mental health problems.